Multivitamin/multiminerals, Omega-3 Fish Oils, and Calcium. Should your case need something else, we are able to obtain many other quality supplements. Remember, the supplement industry is virtually unregulated. To know what you’re buying, you need to be able to not just understand the label but also know the manufacturer screen out contaminants and assays every batch. Purity is vital. 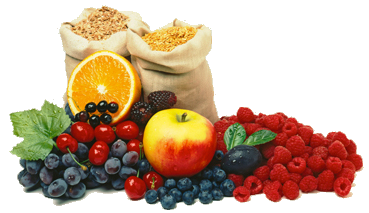 If you have questions regarding food, supplements, or nutritional habits, we would happy to schedule a consultation.